Police have arrested two Bell Park men over an alleged serious assault outside a Geelong kebab shop on the weekend. 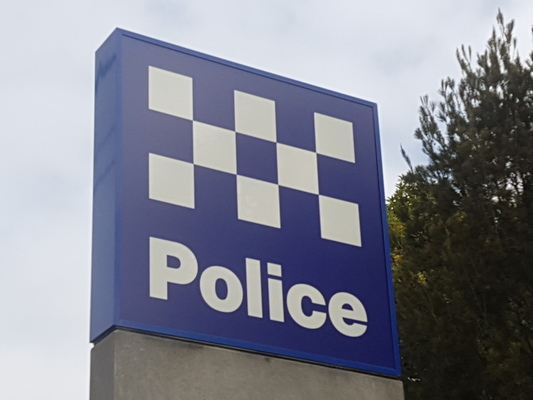 A 25-year-old has been bailed to appear at the Geelong Magistrates’ Court in July on a charge of intentionally causing injury. Police released another 25-year-old without charge. Police alleged the fight between the kebab shop’s customers happened near the Moorabool St business about 4.30am on Sunday. A man involved in the fight punched a Western Australian man in the head when he attempted to break up the brawl, police alleged. Paramedics took the man, in his 30s, to University Hospital Geelong with head injuries in a serious but stable condition.